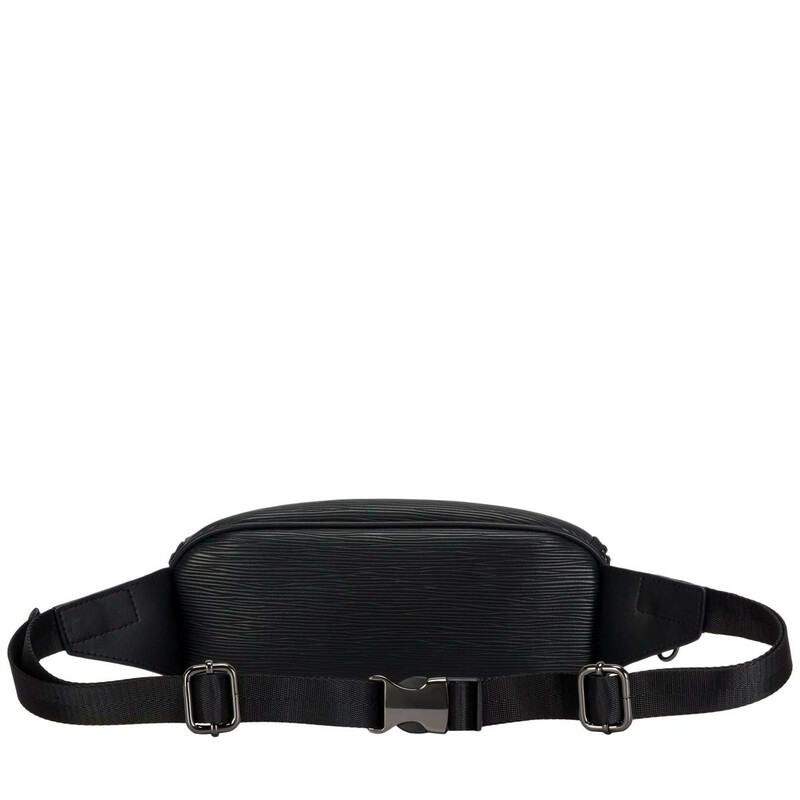 Go for a stylish hands free look with the Mapel bum bag, the season's most sought after accessory. 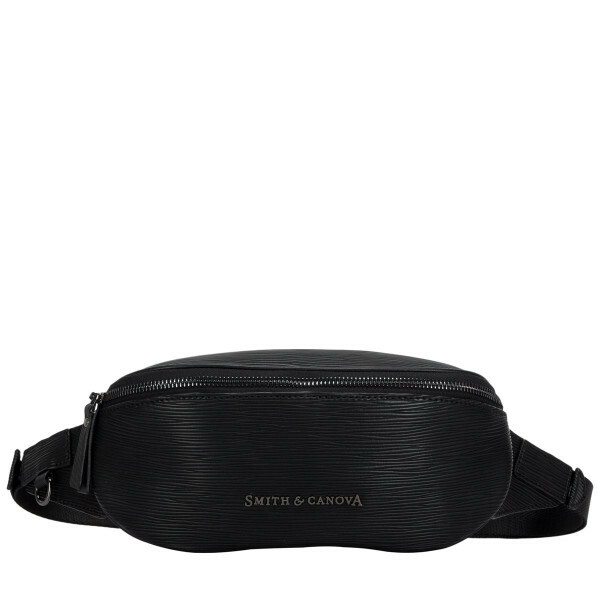 Equipped with an adjustable strap and a premium gunmetal buckle, the hardware is made of exquisite quality. 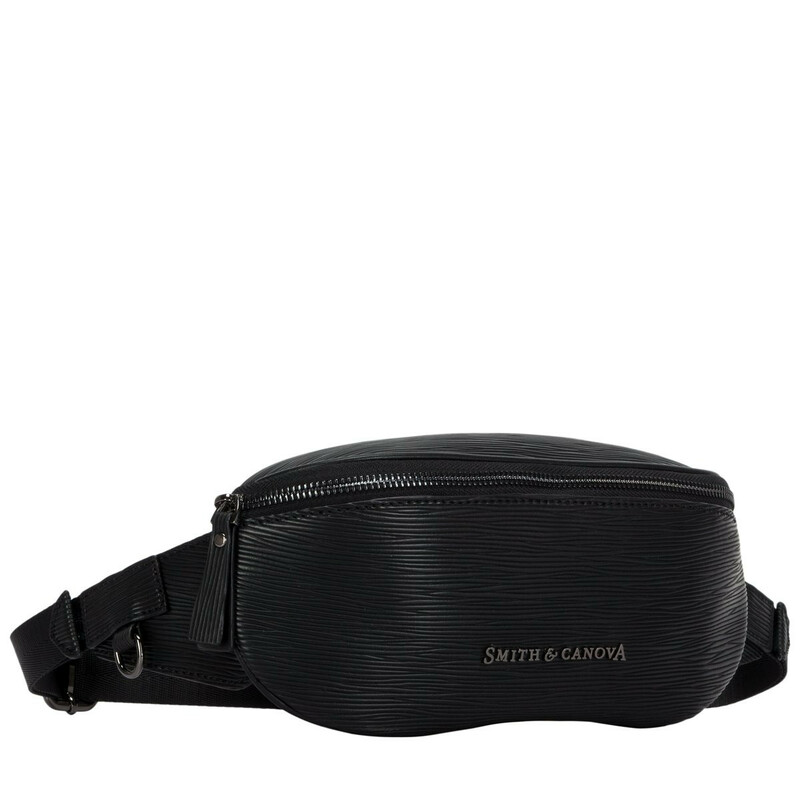 This bum bag features a secure zip fastening to keep your belongings secure, an internal zip pocket and branded lining inside. Wear it across the body, or around the waist to complement your outfit.